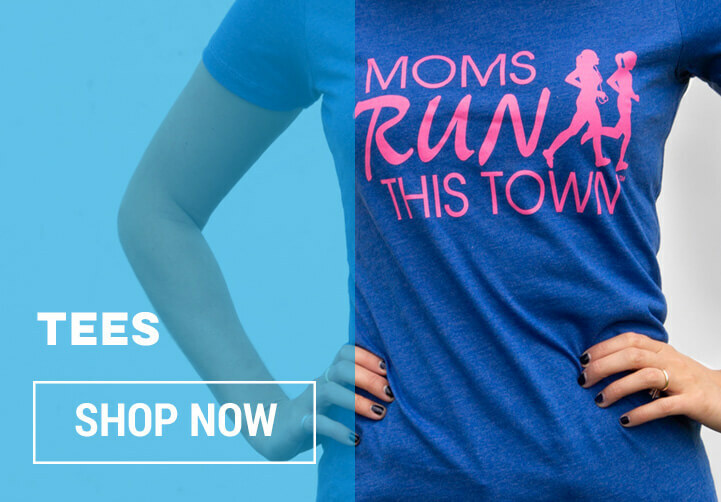 Moms Run This Town and She Runs This Town are two of the most popular virtual running clubs for moms and all women. 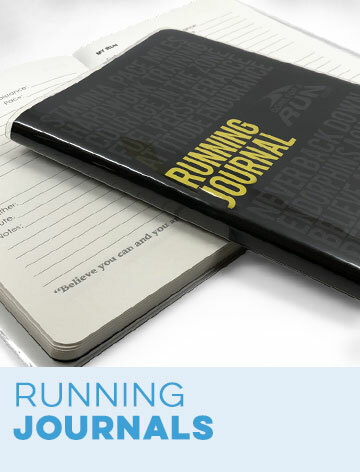 They allow women runners to make connections and form cherished friendships, no matter where they live. These popular clubs have grown to include chapters all over the U.S. and welcome runner girls of all skill levels. 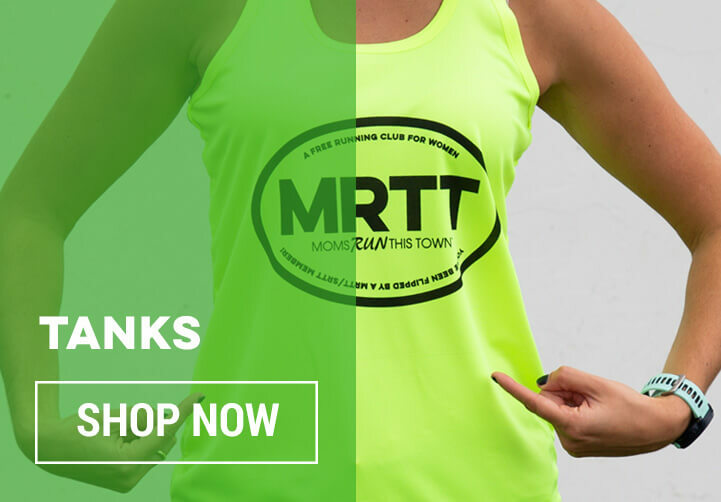 Gone For a Run has all of the MRTT and SRTT exclusive products that any member needs. 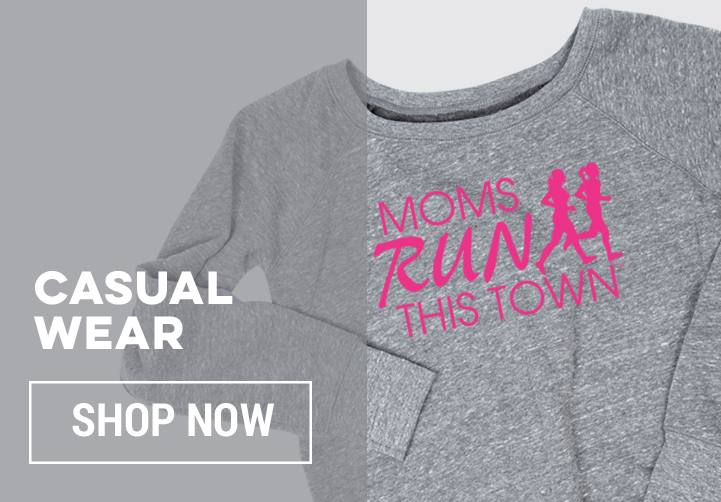 Get ready to run your town with the collection of apparel, accessories, costumes and virtual race kits for Moms Run This Town and She Runs This Town members all over the country. 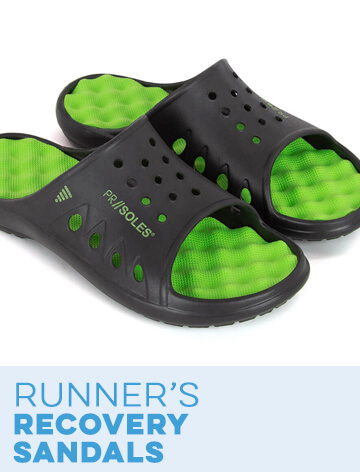 One of the best parts about joining an online running community is the opportunity to participate in virtual races to compete and connect with other runners. 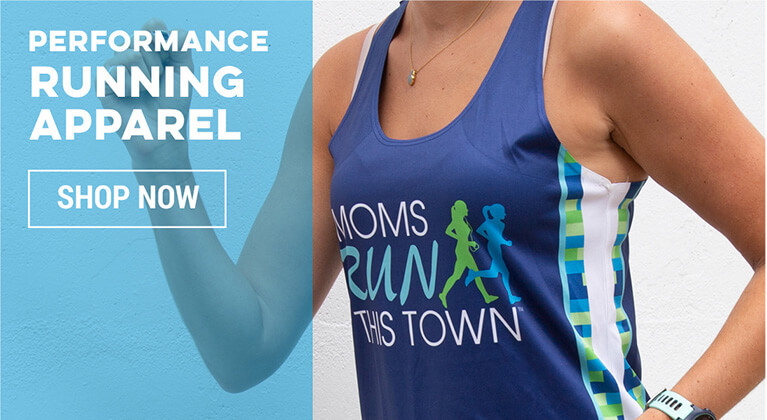 Check out the Moms Run This Town virtual race kits to see what races are going on this year. 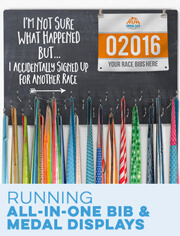 Each one includes registration in the race, a race T-shirt, a race medal and a race bib to commemorate the event. 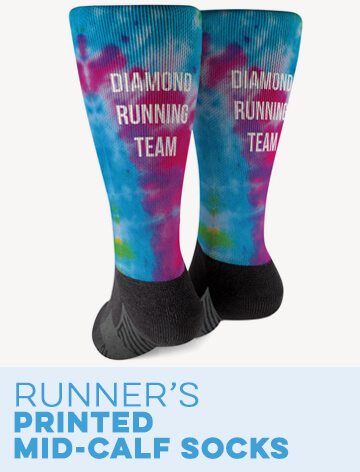 If you'd like to show your pride in your running club, but don't have time for a virtual race, we also carry a huge selection of MRTT running apparel and accessories. 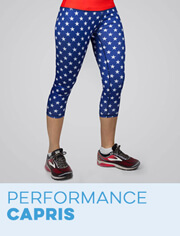 Shop our tech apparel tops, fitted tees, short sleeve tees, long sleeve shirts, tank tops and sweatshirts to find the perfect top for your next run. 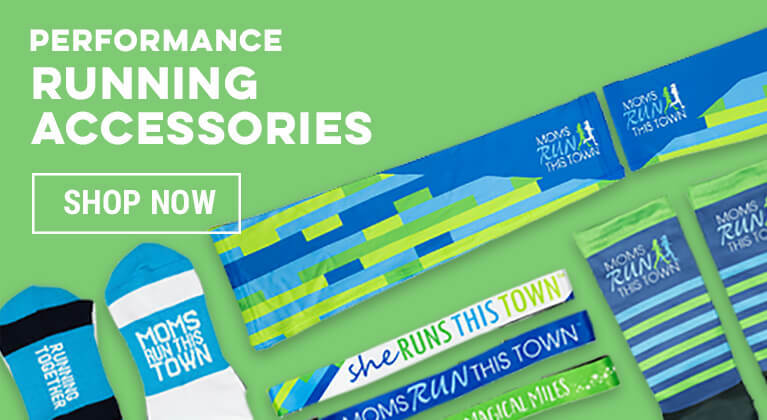 Pair your new shirt with our Moms Run This Town leggings, headbands, hats, socks and arm sleeves. 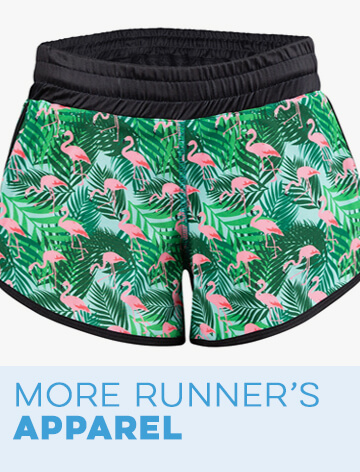 We also carry MRTT tutus for runners if you want to wear a costume to your next race. 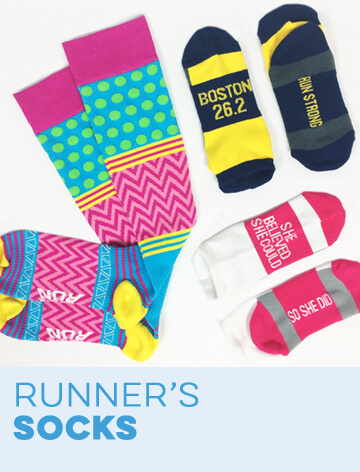 You can also bring your love for the Moms Run This Town and She Runs This Town clubs into your home with our collection of home accents, memorabilia displays and other small goods. 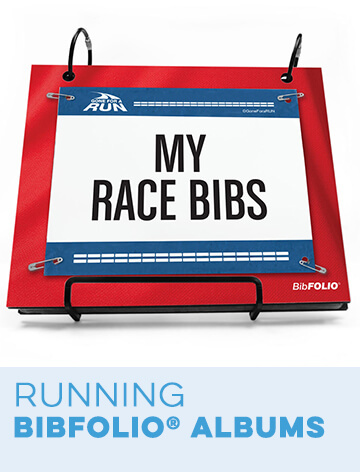 Showcase your race awards with pride with any of or MRTT race medal displays and race bib albums. 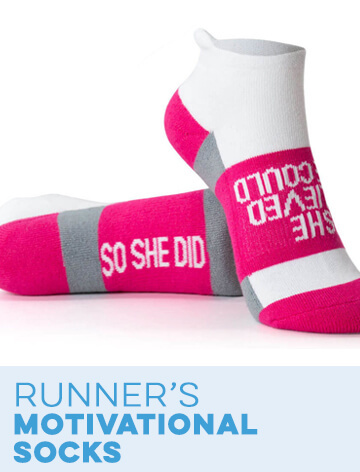 Add some MRTT décor to your home with a fleece blanket, throw pillow or beach towel. 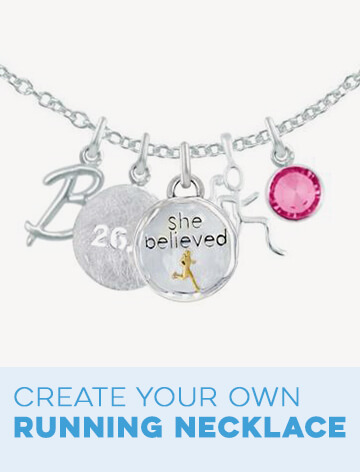 Other fun Moms Run This Town products include jewelry, coffee mugs, vinyl decals, Christmas tree ornaments, running journals, iPhone® cases, wine glasses, beer mugs and more.